While Amtrak has maintained and repaired this aging infrastructure, some of which dates to the 1970s, full replacement is now required. 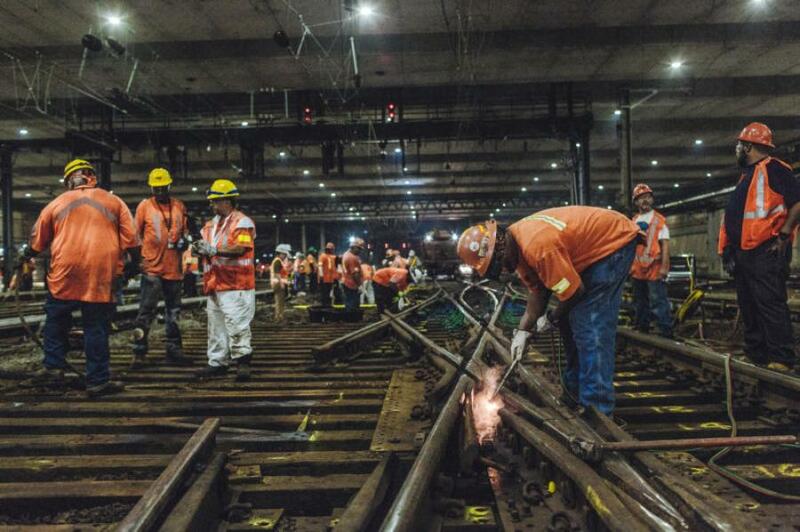 Due to the work on the Empire Connection and Spuyten Duyvil Bridge, Empire Service, Ethan Allen Express, Adirondack, and Maple Leaf trains will all be rerouted from New York Penn Station to Grand Central Terminal between Saturday, May 26 and Tuesday, Sept. 4. The Lake Shore Limited will only operate between Boston and Chicago, with New York City and Hudson Valley customers connecting from Empire Service trains at Albany-Rensselaer. While the schedules have yet to be finalized, there will be fewer service impacts and schedule changes compared to Summer 2017. The work on Track 19 will occur between Friday, June 8 and Friday, July 20. The modified schedule Amtrak announced in January 2018 will continue until the work on Track 19 is complete. Empire Connection – Amtrak will replace track in the Empire Tunnel, as well as replacing cross ties, grade crossings and 8,000 feet of continuous rail, including the track between the tunnel and the Spuyten Duyvil Bridge. Spuyten Duyvil Bridge – Amtrak will update the bridge's mechanical and electrical equipment, which was corroded by Hurricane Sandy. While Amtrak has maintained and repaired this aging infrastructure, some of which dates to the 1970s, full replacement is now required. During the summer of 2017, Amtrak kicked off its Infrastructure Renewal at New York Penn Station, and continued it in early 2018. The Infrastructure Renewal program is one element of Amtrak's plan to modernize stations, infrastructure and equipment on the Northeast Corridor.